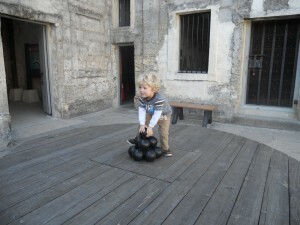 It was a recent trip back from visiting my family in Florida when we discovered Augusta in St. Augustine, Florida. We stopped at the Castillo de San Marcos in downtown St. Augustine. The fort was built to protect and defend Spain’s claims in the New World. 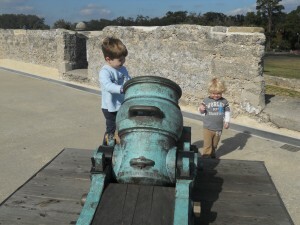 Today it is a National Park and a great place for kids to run around and learn hands-on about history. The Castillo still stands today – undefeated after 330 years of colonial warfare and intrigue. The reason could be because of the 16th century technology centered on black powder. I tell you all this because Augusta, Georgia is where they got their black powder or gunpowder during the Civil War. 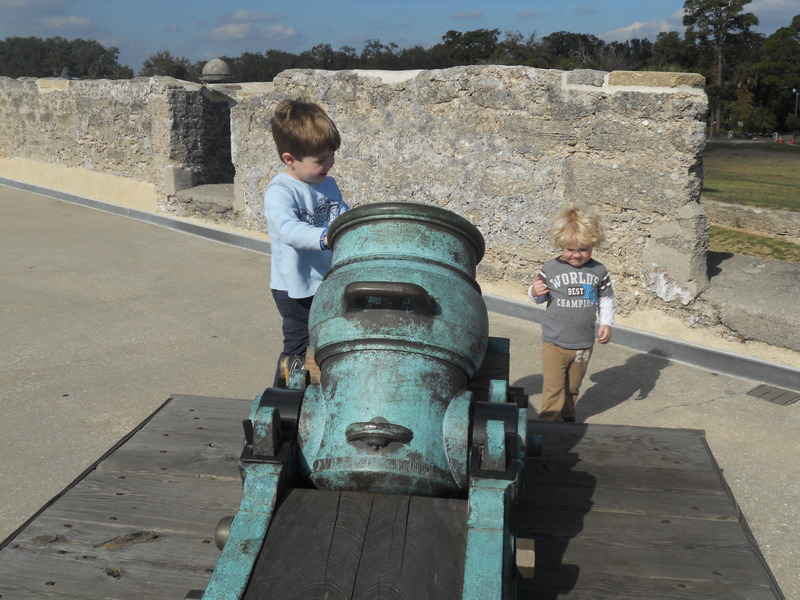 The fort has plenty of ammunition and weapons on display – cannons, cannonballs and rifles. But in a special case downstairs is a small bag of ammunition stamped “Augusta, Georgia.” It was a great discovery. 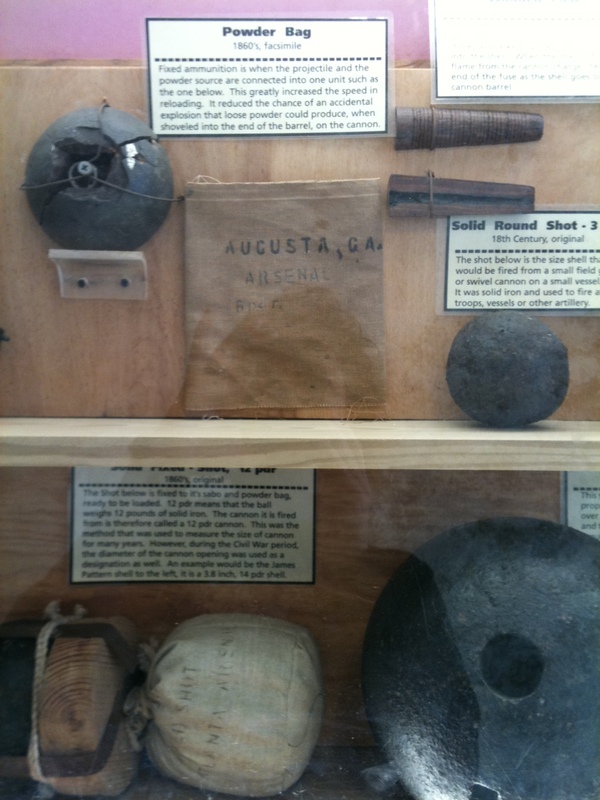 The history of the Augusta Confederate Powder Works thanks to the National Parks Service: At the beginning of the Civil War gunpowder supplies for the Confederate armies were insufficient. In 1861 Jefferson Davis, president of the Confederacy, charged Colonel George Washington Rains with solving this issue by creating a local supply of gunpowder. Rains chose the flat lands by the Augusta Canal as the most suitable site for making the much needed gunpowder. He named Major Charles Shaler Smith as architect to design the Confederate Powder Works. The Confederate Powder Works, the only permanent edifice constructed by the Confederate States of America, was in operation until April 1865. During its lifetime, the facility produced approximately 7,000 pounds of gunpowder per day for a final total of 2,750,000 pounds. The Augusta Powder Works produced enough gunpowder to fully meet the needs of the Confederate armies and still retained a surplus of 70,000 pounds at the end of the war. There is a lot to learn in Augusta about the Civil War even though a battle was never fought in Augusta. 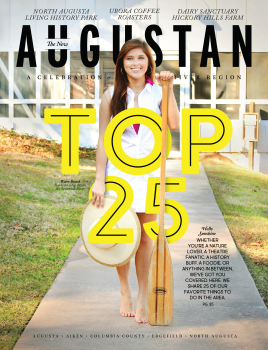 And apparently there is a little something to learn about Augusta in St. Augustine, Florida.